McCann Worldgroup has promoted Sergio Lopez to the newly-created role of chief production officer of its European operation. 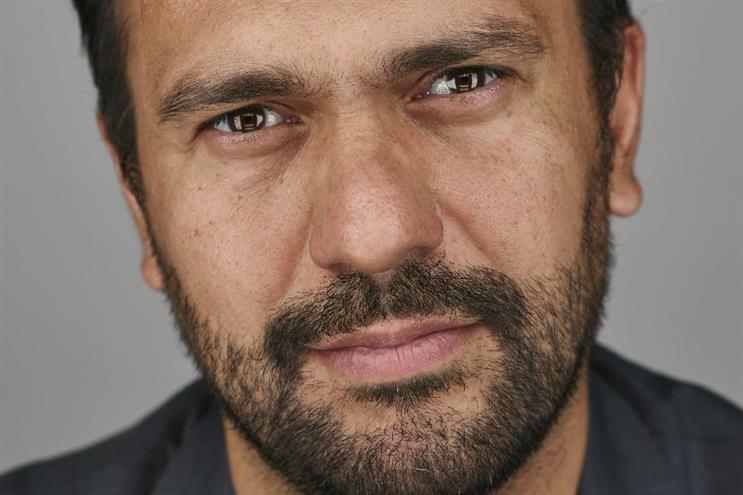 Lopez will also assume the managing director role at Craft Europe, the production network of McCann. He has been promoted from his current role as EMEA head of integrated production at McCann Worldgroup. Lopez will be tasked with driving growth of the group’s production capability across Europe, alongside developing a service that delivers greater business efficiencies and commercial results. He is credited with spearheading production on clients including Microsoft Xbox, Mastercard and Nestlé over the past four years following the unification of all production operations and studios (TV, Art Buy, Print, Digital, Studio) under Craft. Pablo Walker, president of McCann Worldgroup Europe, said: "Under Sergio’s leadership our Craft capability has experienced significant growth across our McCann Worldgroup Europe network. "This promotion reflects our belief in the importance of production not only as a creative capability, but also as a tool that delivers real business value." Craft’s work has won over 200 awards over the last three years at the Cannes Lions International Festival of Creativity. Lopez added: "We have led the conversation and are able to feed all the content-hungry platforms in a way that is aligned with clients’ current budget realities, and are able do it in a way that elevates the creativity."